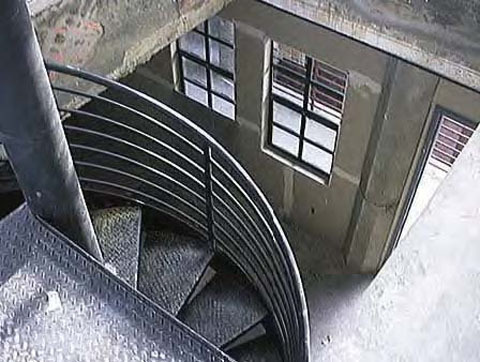 The Phoenix Lofts, located at the western terminus of Oakland’s Jack London Square District, was designed to be a mixed-use community of live-work loft units and ground floor commercial spaces, thereby ensuring pedestrian activity throughout the day. 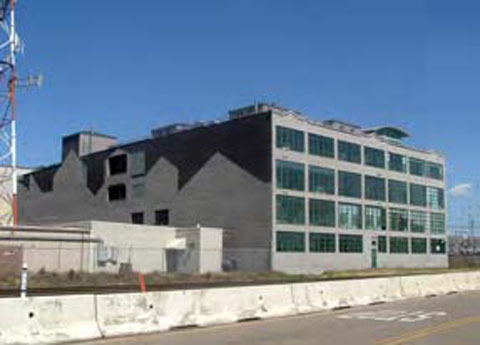 Named for the vestigial profile of the former Phoenix Ironworks on its east elevation—a feature retained, and evolved on the west wall as a 200 foot long mural—this building enjoys panoramic views of the industrial waterfront and downtown Oakland. This very urban project, adjacent to both the Port of Oakland and its major rail lines, is softened by roof gardens, both common and private, and two skylit atrium courtyards. A portion of the top floor is occupied by a large “owner’s unit” with extensive roof gardens and a conservatory.